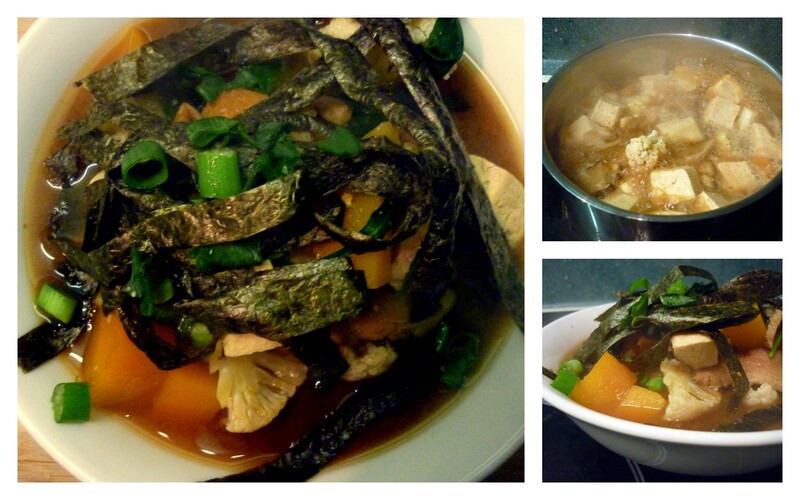 This soup has been one of my staples this winter. It’s nothing gourmet but I like it because it is warming, satisfying and an easy source of lots of vegetables and protein. Perfect for when all you want to do is snuggle up under a warm blanket and keep warm! It also reheats nicely for lunch or dinner the next day. 4. 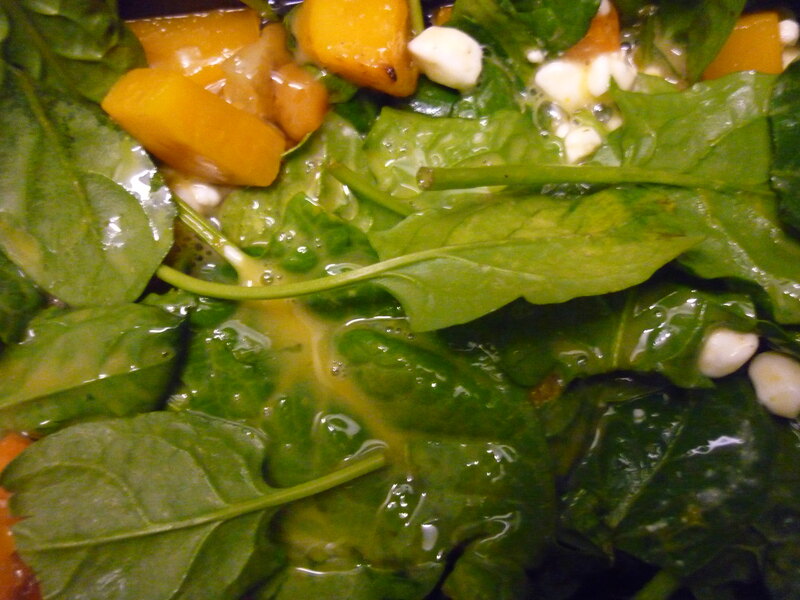 Once the pumpkin is tender (about 12 minutes depending on the size of your cubes) add the spinach leaves and heat until wilted. 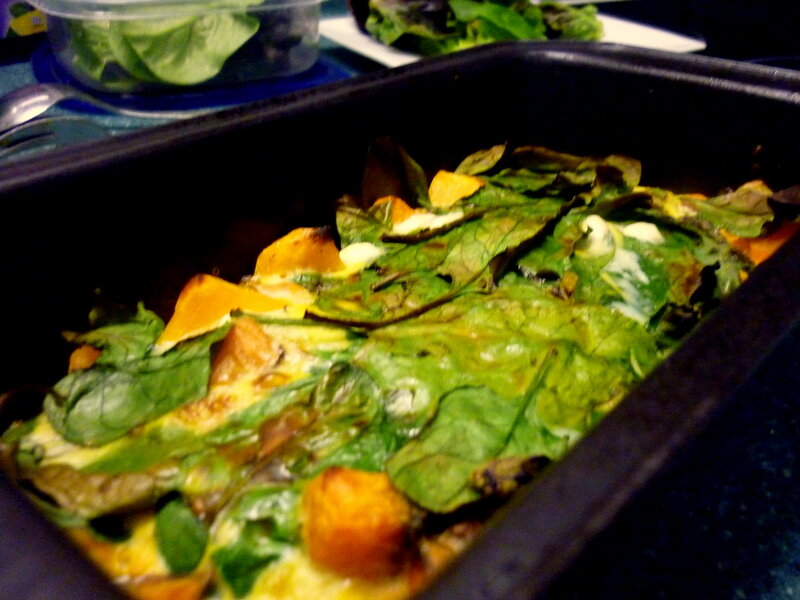 This is another recipe that lends itself to using up left over veges lingering in your fridge. 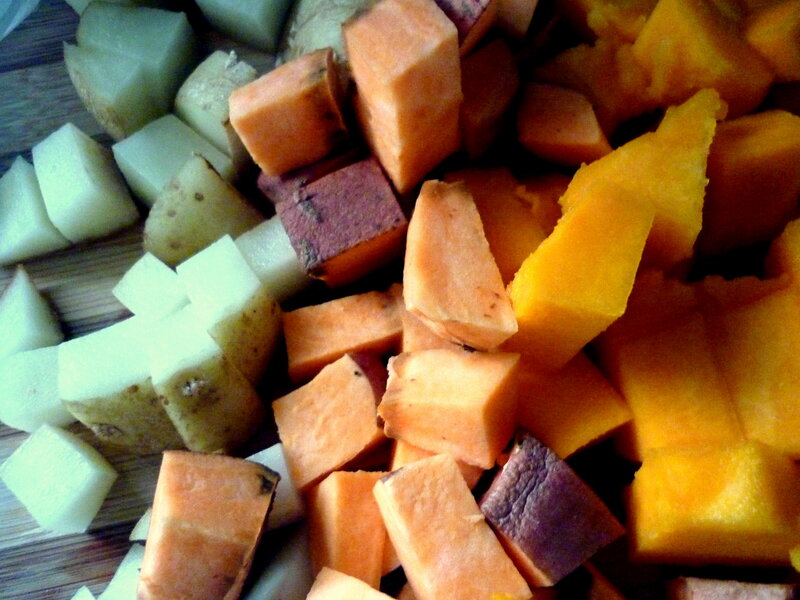 I have used kumara, broccoli, beans, carrots and snow peas before. Rice noodles would be another nice addition if you wanted to bulk it out a bit.